SBI Recruitment 2019 - Apply Online for SCO Posts in SBI, Mumbai, Maharashtra on Contract Basis. Online Applications are invited by State Bank of India from 22 Jan 2019 to 11 Feb 2019 for 2 vacancies. Chief Technology Officer i. Minimum 20 years’ experience in IT field, preferably with software development background. ii. Out of above minimum 10 years must be in senior executive level position, out of which minimum 3 years should be in banking & financial sector. Deputy General Manager (E&TA) i. Minimum 18 years' total experience in IT field out of which minimum 6 years must be in senior executive level position. ii. Out of above minimum 6 years of architectural functions out of which 3 years is preferable in banking and financial sector. iii. Experience in Enterprise Architecture will be preferred. 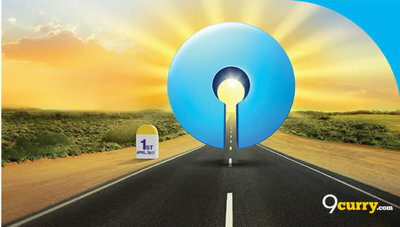 Eligible candidates may apply online at SBI's website (direct link is given below) from 22 Jan 2019 to 11 Feb 2019.